With "Places Around", finding any place around you, is only a tap. Restaurants to Hospitals, Gas Stations to ATMs, Movie Theaters to Shopping Malls, and many more. 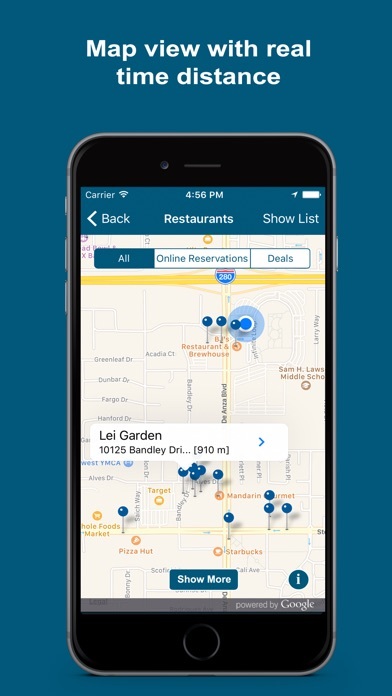 With this app, you can not only find the easiest route to your desired place, but also other information such as contact details, open hours, restaurant menus, deals, photos and reviews. 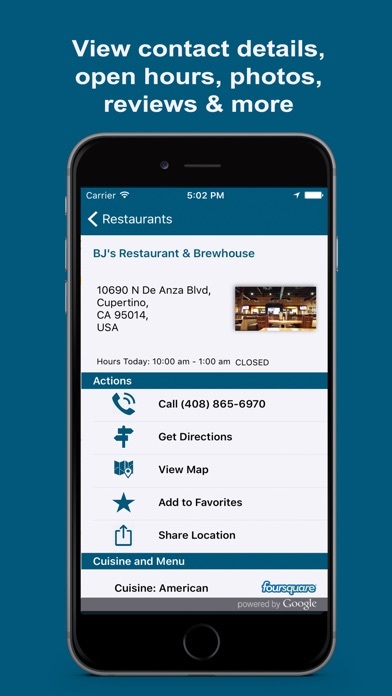 You can find places around you instantly with the new "Places Around Watch App". 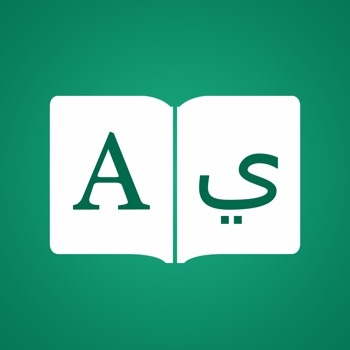 The App contains a list of commonly used services such as Restaurants, ATMs,Gas Stations,Parking etc. 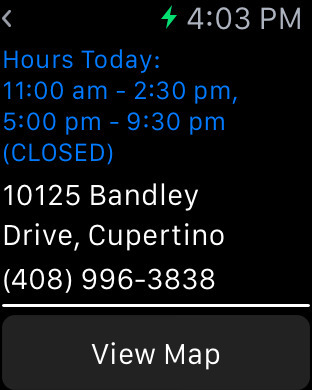 Tap on a pre-denied category or just speak to the watch app to find what you need (e.g.. Mc Donalds, Pharmacies, Japanese Restaurants etc). Distance to the place, contact details and open hours are shown instantly on your wrist. Places can also be viewed on a map. 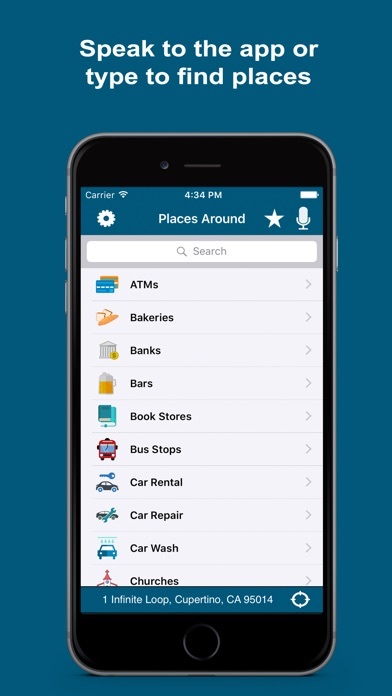 One tap access to over 40 pre-defined categories such as ATMs, Gas Stations, Restaurants etc. 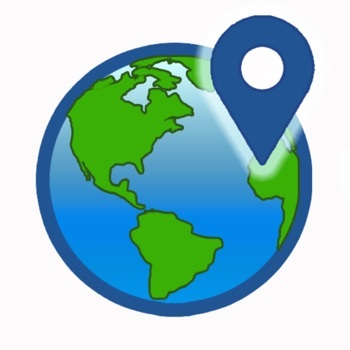 Places Around is fast and reliable.Current location is instantly detected and real time distance to places as well as the direction of places are displayed.Places Around connects to a wide range of services to provide the best information. Places are displayed in user friendly map views (hybrid,standard and satellite) and list views. Places are sorted according to distance and the directions of the places are also shown in list views. Places Around is integrated with a wide range of services such as Yelp, Google, Foursquare,Booking.com and Groupon and provides an extensive amount of information about places. These include contact details, open hours, restaurant menus, photos and reviews. Restaurant and Hotel Reservations can be made within the app it self. 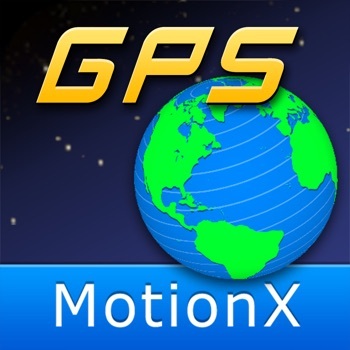 Place Around is integrated with Google Maps App and Apple Maps App to provide directions. Favourite Places can be saved for easy access. Place details can be shared by Email, SMS ,Twitter and Facebook. The search area can be changed to a location of choice. By changing the search area it is possible to search for places in a distant location without being there (ex. Search for Restaurants in London from Boston in USA). 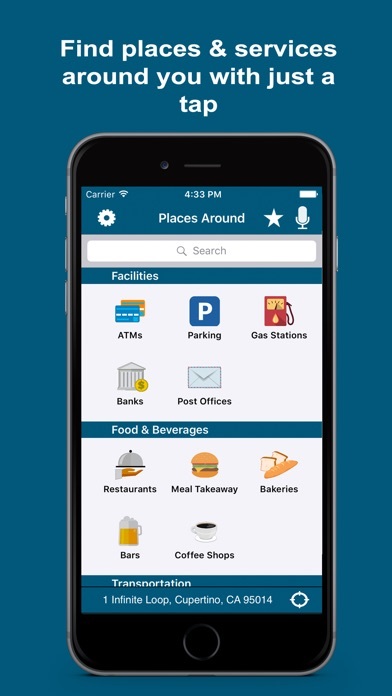 With the Places Around Today Widget, ATMs, Restaurants, Gas Stations and Meal Takeaway that are in the surrounding area can be found even without opening the app. With the Street View and Inside View feature you can take a virtual tour to see how the place looks like before actually visiting the place. When making a restaurant/ hotel reservation or viewing a website on Places Around, if you are near your Mac you can open your browser and continue your task on your Mac. 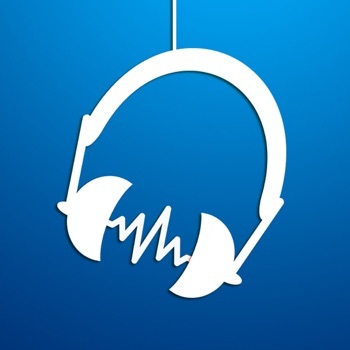 Get our other popular apps for FREE !